This superb book series has so far not been tranlsated into English ! June 21, 1627, François de Montmorency-Bouteville is beheaded at the Place de Grève for having violated twenty-eight times the royal edicts which prohibited duels. He leaves behind a twenty-four year old wife, two little girls and a little boy yet to be born. It would have been poverty if not Princess Charlotte de Condé, their cousin, felt responsible to raise the children accordingly to their rank. 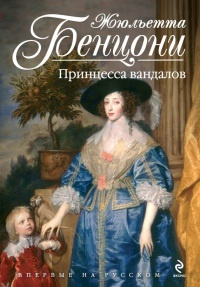 At the Princess home Isabelle, the younger girl falls very early in love with the Duke d'Enghien, the future Grand Condé and eldest son of the house, who is six years older and who disdains her until she grows up to be a beauty. After finding her castle plundered and devastated by the troops of the Grand Condé, whom she loves since childhood, Isabelle, Duchess of Châtillon, intends to make him pay, yet cannot resist him for long when he confesses his love to her. It could be happiness, but it is the end of a relative peaceful time for Isabelle. The Fronde of the Parliament and the Parisians ends. That of the Princes begins. The reason is more to chase away Mazarin who is seizing for power, before the young Louis XIV will assume his reign. For Isabelle begins a relentless and exhausting fight where she will go to gamble her life to prevent the hero of Rocroi to join the enemy to put his weapons against France, carrying with him François, her younger brother whom she loves infinitely. When this hard battle ends, Isabelle, adored by some, detested by others, will not have finished with adventures. They lead her very far, very high, never abandoning the love of her childhood. 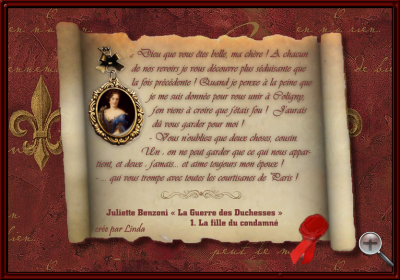 ♣ interesting detail : in the France-Loisirs edition we find a note by the author Juliette Benzoni to her readers. I must confide something to you, dear friends of the Club. 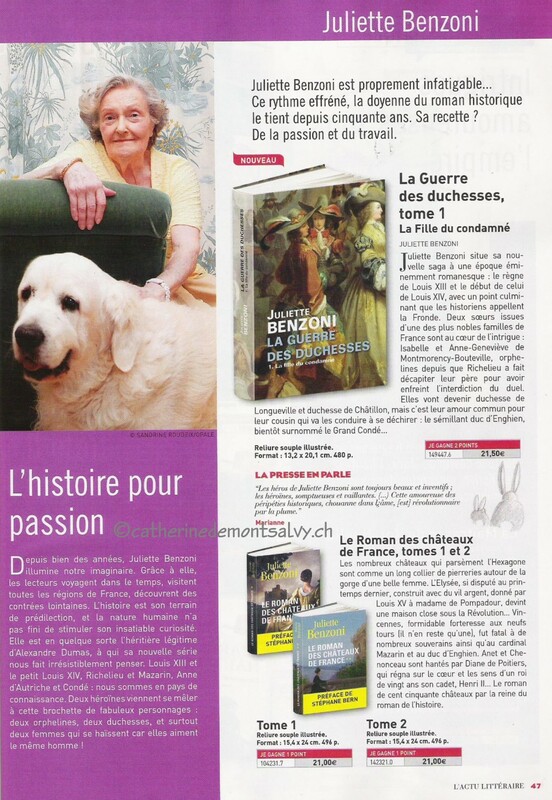 This is the France-Loisirs Club edition with the authors dedication to her readers. One is blonde, the other brown. One is of the Condé's, the other one of the Montmorency's. One is bellicose and probably a bit silly. The other is more charming. Both are duchesses. Longueville first. 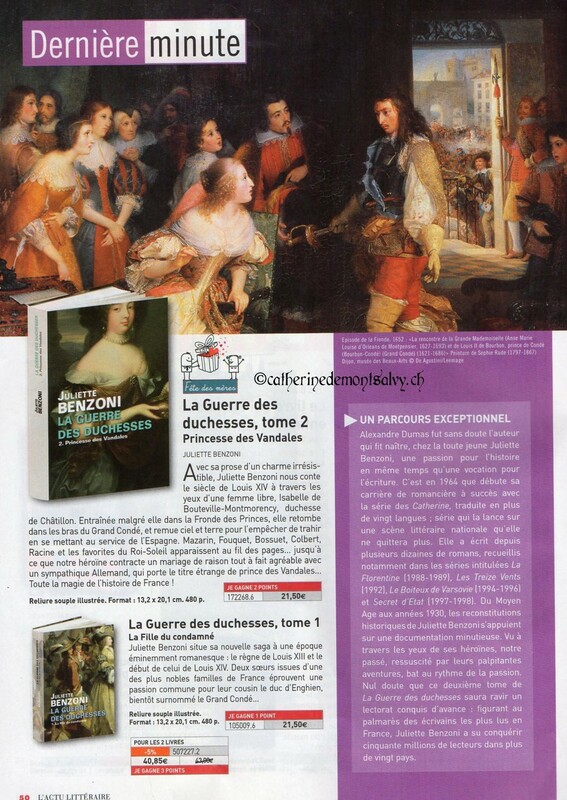 Châtillon, for the second, who is the heroine of the book. For once, Juliette Benzoni leaves very little room for imagination. 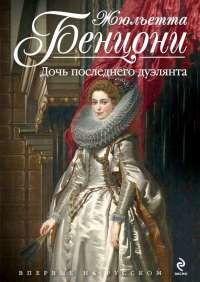 She just tells the somewhat adventurous life of Isabelle Angelique de Montmorency-Boutteville, Duchess of Châtillon and of Mecklenburg . Her father died on the scaffold in 1627, when she was only a few months old. She grew up during the Fronde. And to convince her family to accept her marriage, she lets herself be kidnapped by her lover. The funny thing is that all this is true. ... 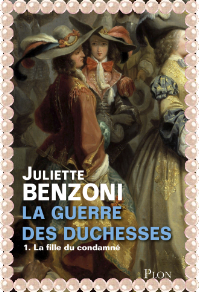 The heroes of Juliette Benzoni are always beautiful and inventive; the heroines gorgeous and brave. 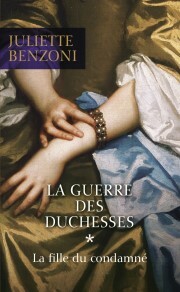 (...) She is somehow the legitimate heiress of Alexandre Dumas ! ... Her recipe? Passion and work! 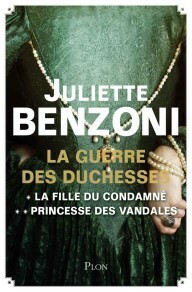 Juliette Benzoni has conquered over 50 million readers in more than 20 countries. 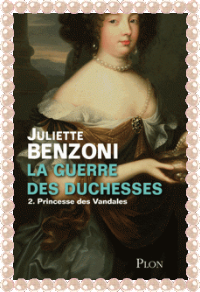 On the occasion of part 2 of series La Guerre des Duchesses - Princesse des Vandales, the magazine L'Actu Littéraire, dedicated a special page to Juliette Benzoni. ♣ interesting detail : This series has so far only been translated and published in Russia. And these are the beautiful Russian covers of La Guerre des Duchesses. 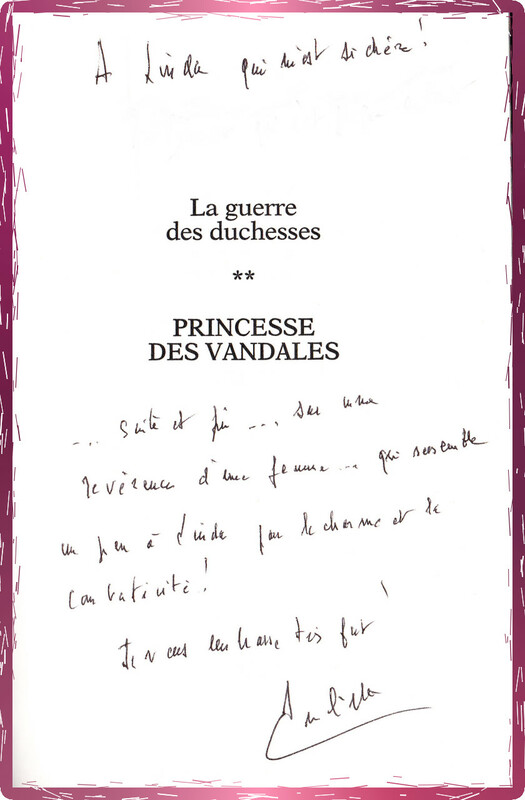 extract of a dialogue between the Duke of Condé and Isabelle de Chatillon. 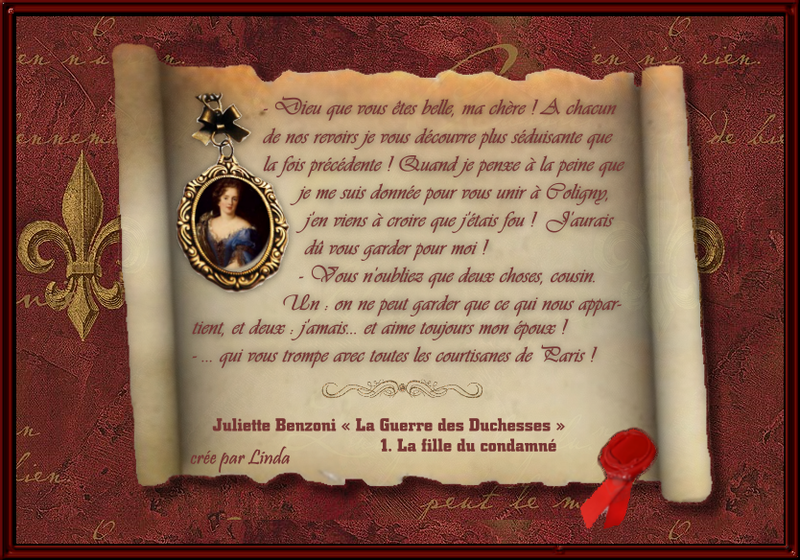 On the creation we see a painting of Elisabeth-Angélique, duchesse de Châtillon, who was the daughter of François de Montmorency-Bouteville who had been beheaded at the place de Grève in Paris.